As climate change causes ocean temperatures to rise, coral reefs worldwide are experiencing mass bleaching events and die-offs. For many, this is their first encounter with extreme heat. 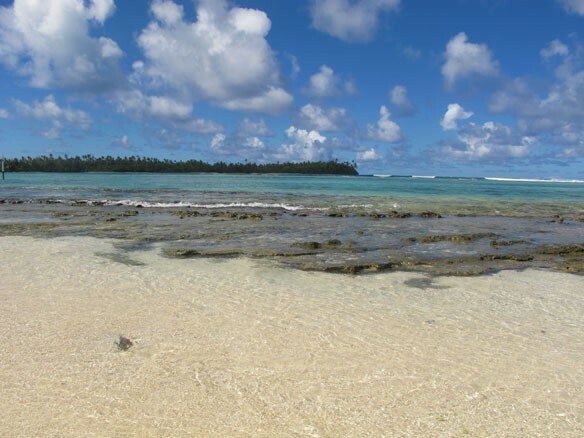 However for some reefs in the central Pacific, heatwaves caused by El Nino are a way of life. Exactly how these reefs deal with repeated episodes of extreme heat has been unclear. A new study from the Woods Hole Oceanographic Institution (WHOI), has uncovered the history of bleaching on a reef in the epicenter of El Nino, revealing how some corals have been able to return after facing extreme conditions.